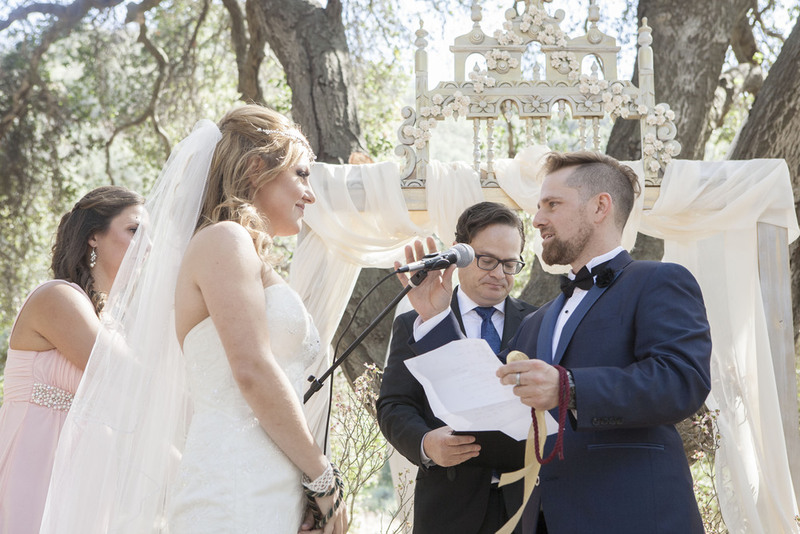 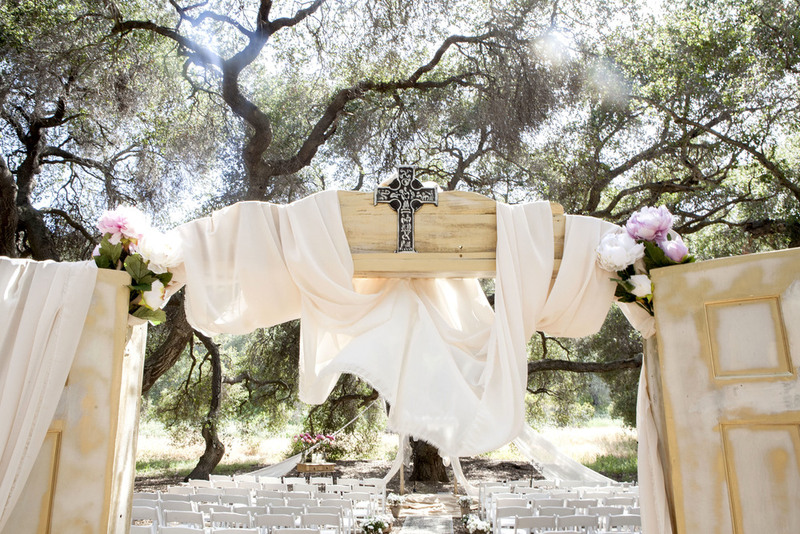 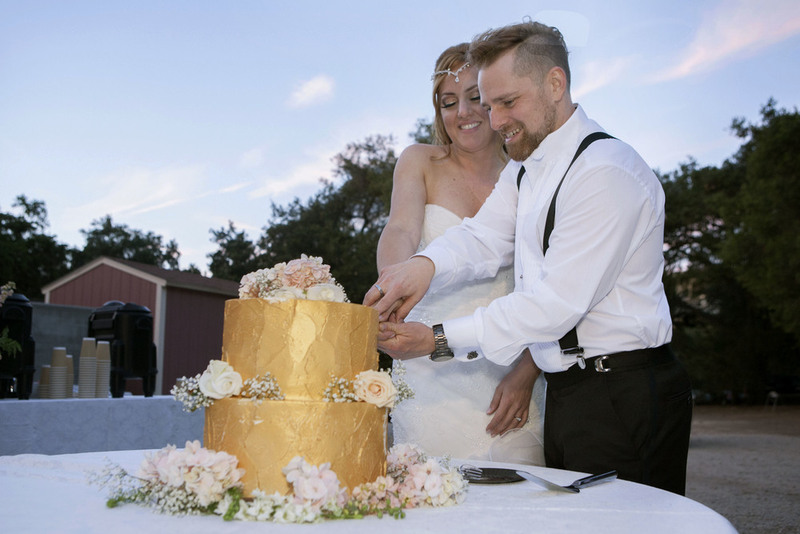 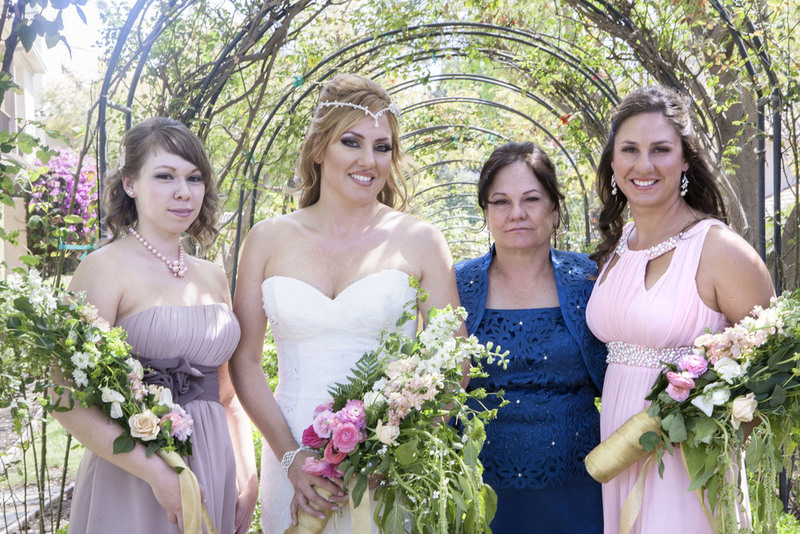 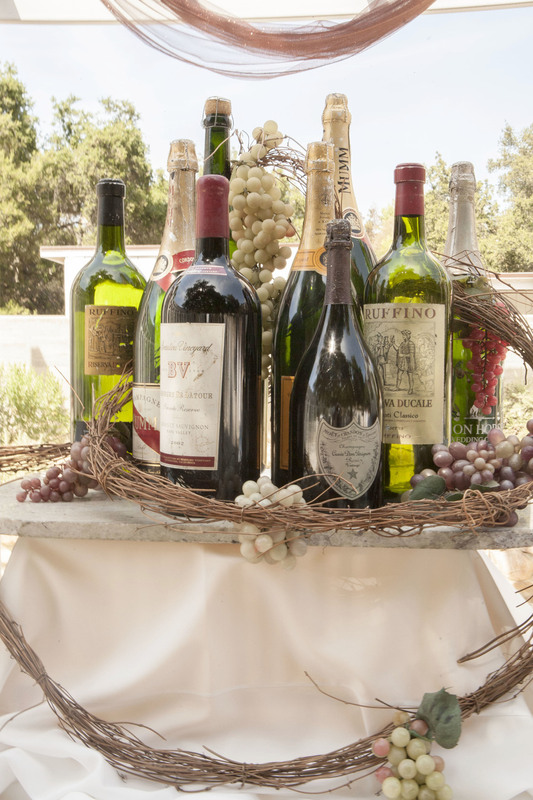 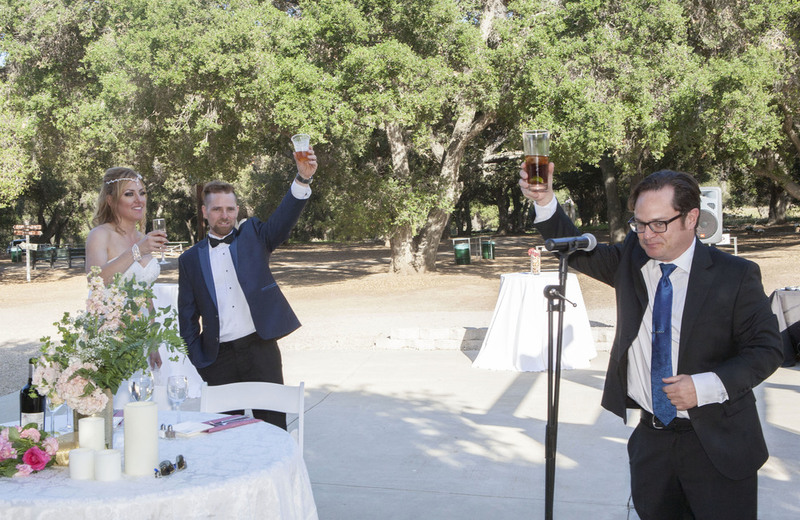 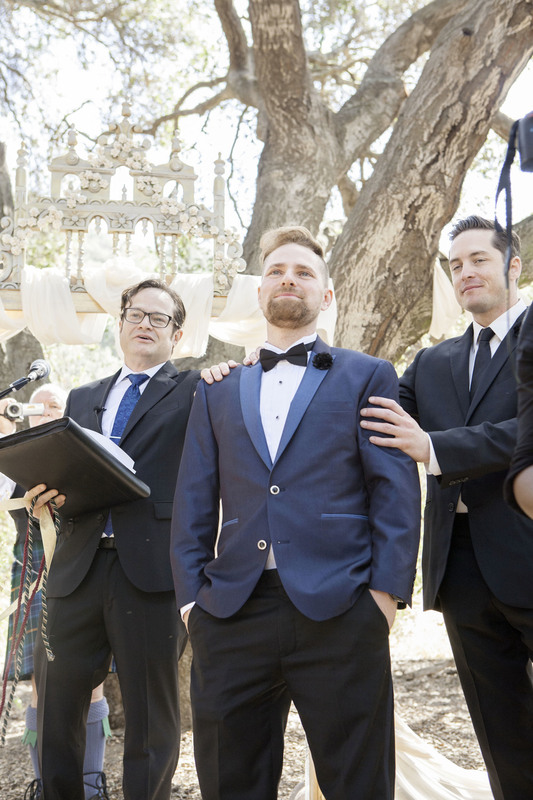 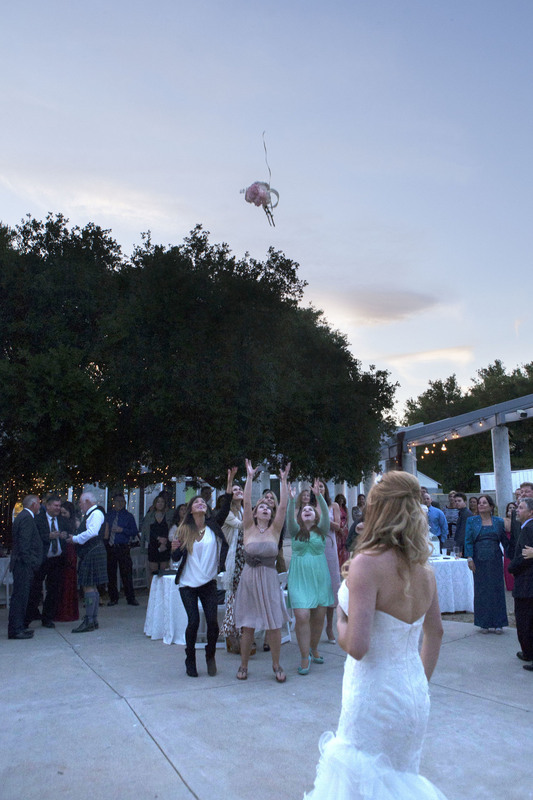 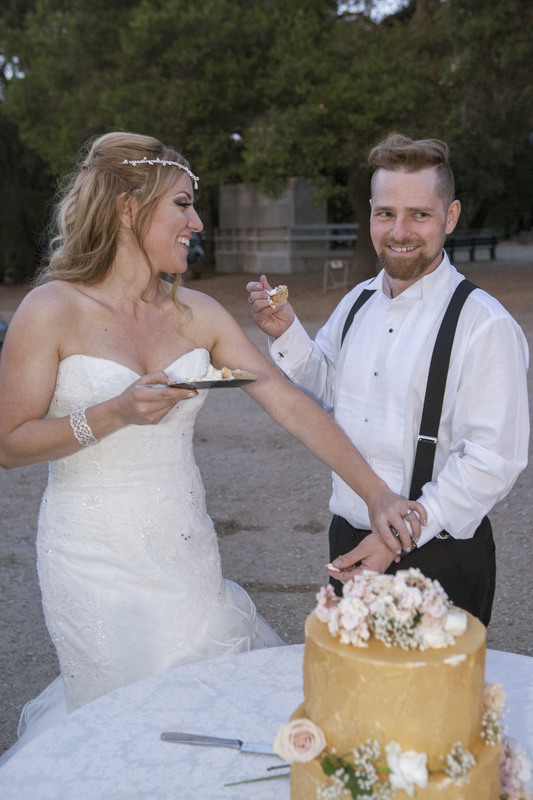 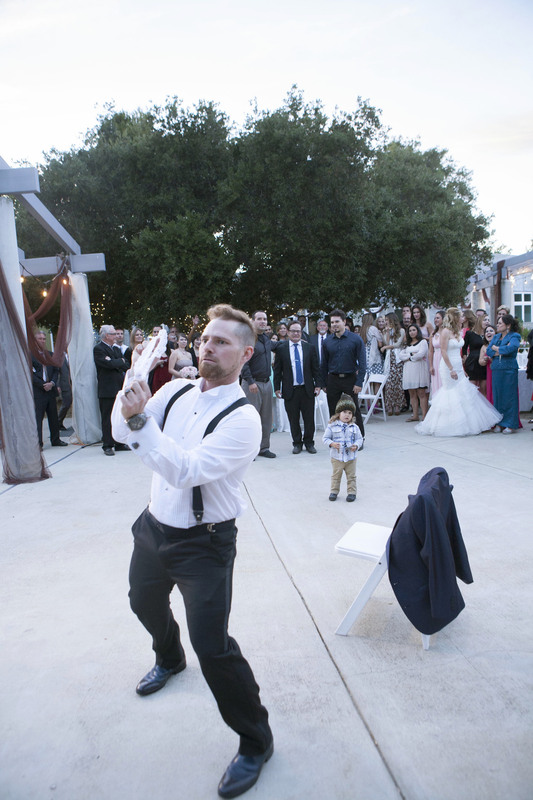 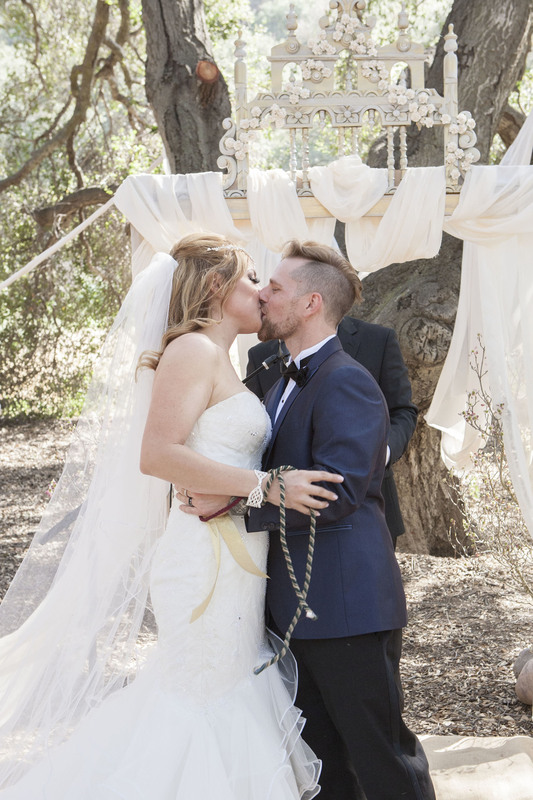 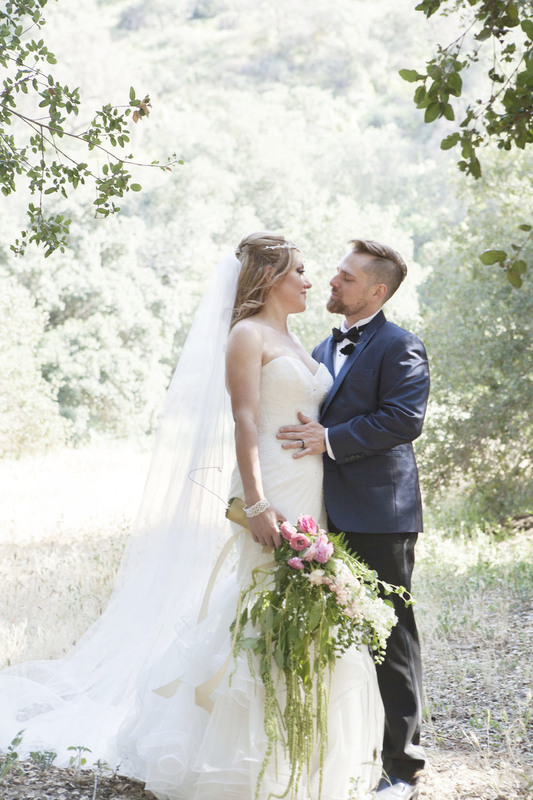 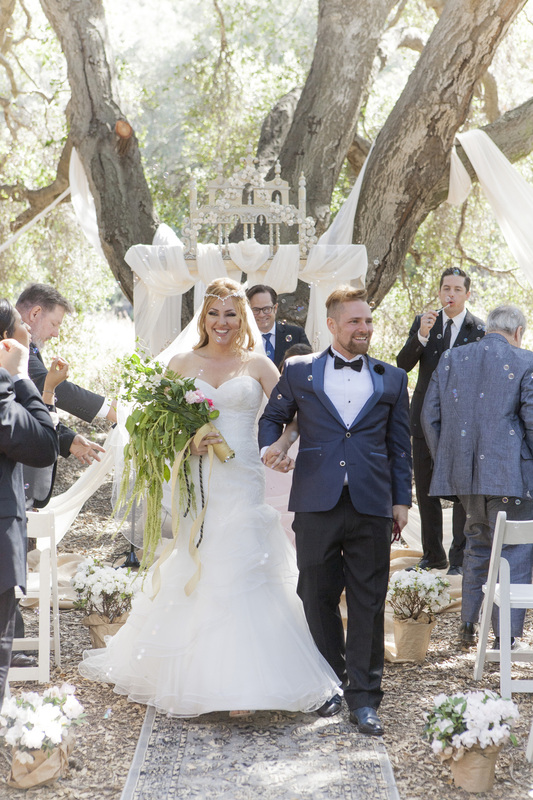 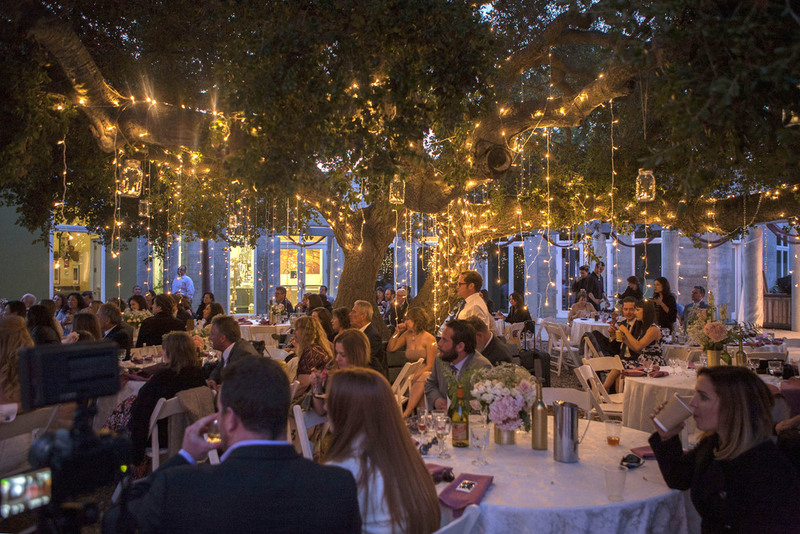 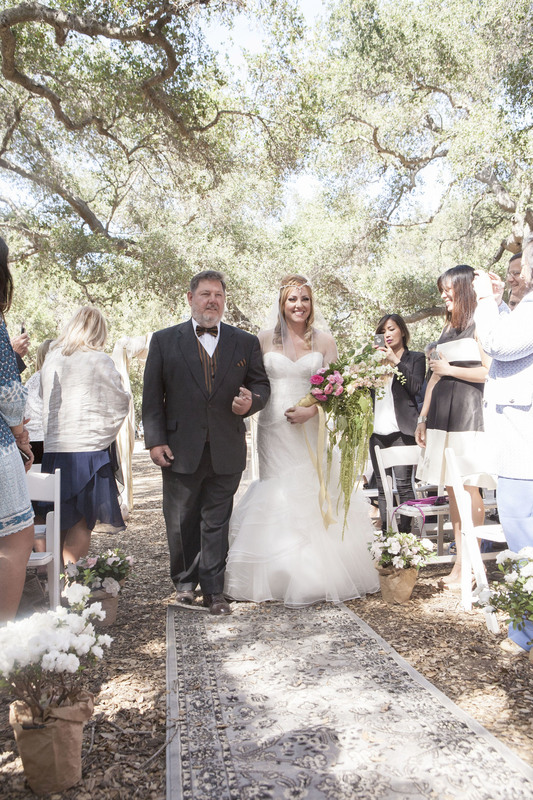 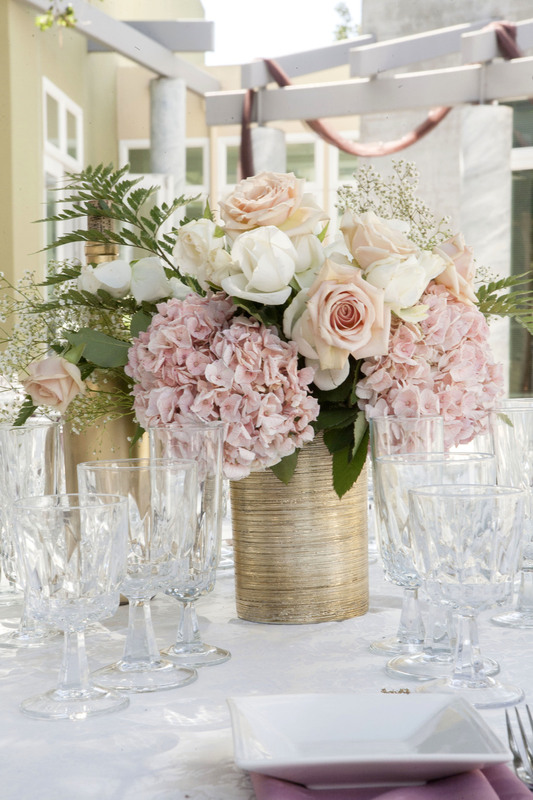 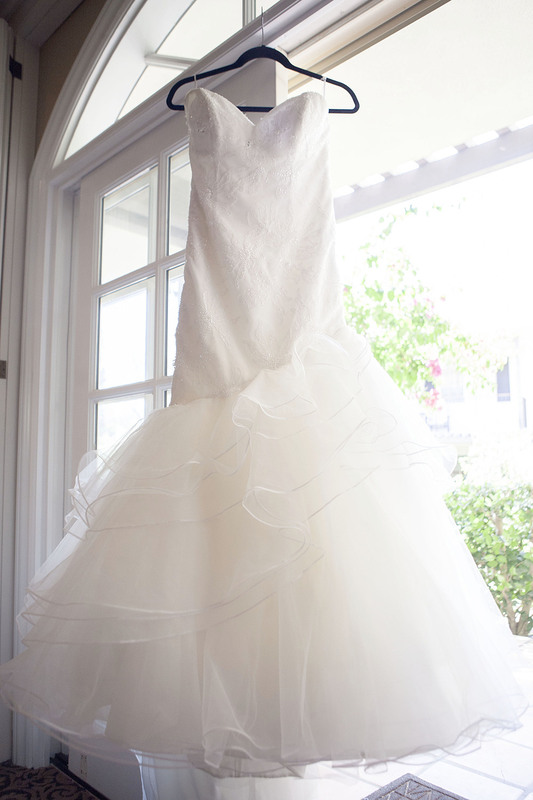 A sun drenched day, a magical grove of Live Oak trees, a beautiful bride, a strapping groom. 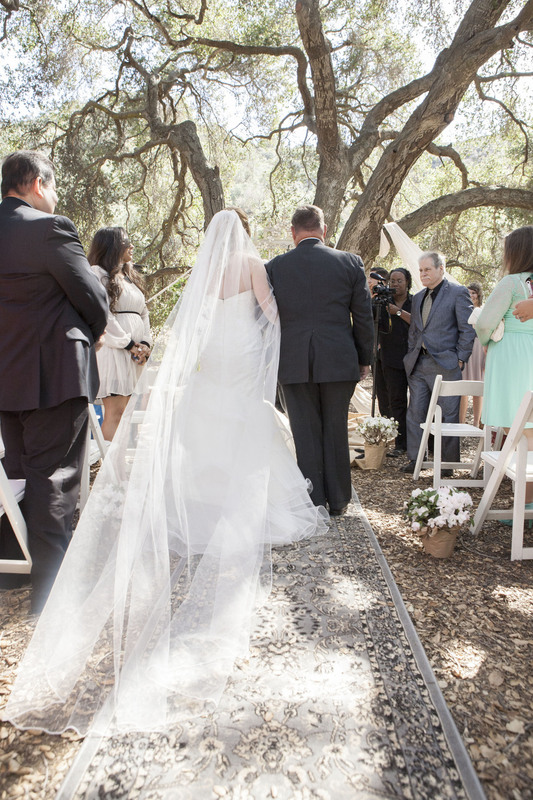 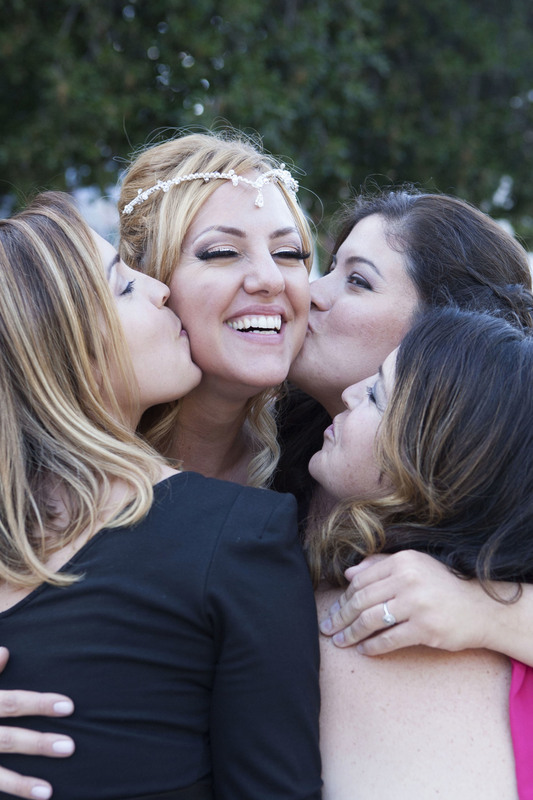 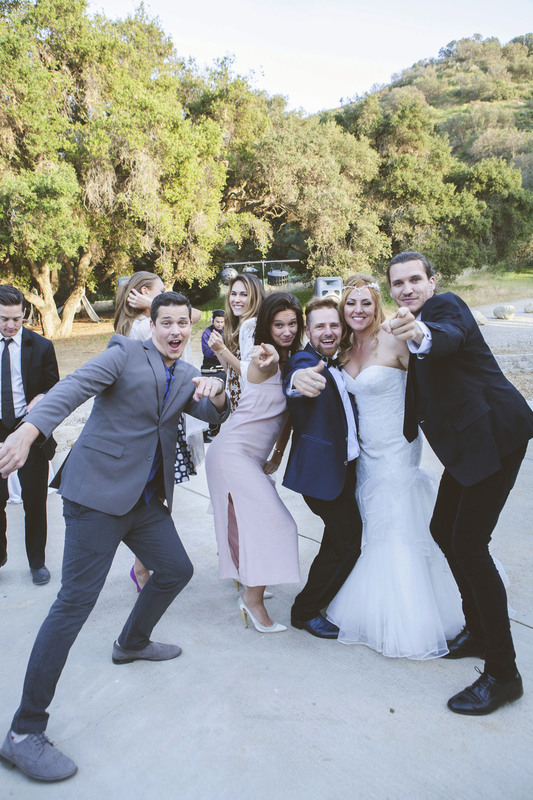 Stephanie and Josef's wedding at Chumash Indian Museum was as lovely as can be. 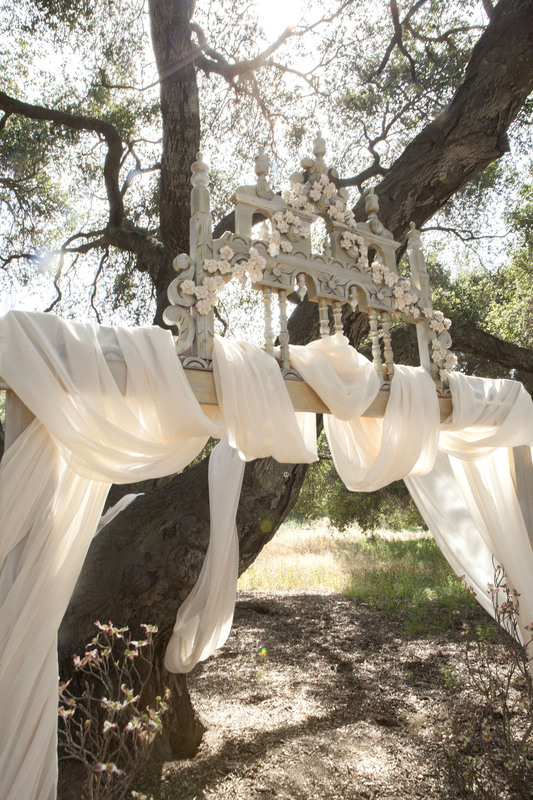 A gorgeous hand made arch and billowing fabric added to the fairy feeling of the beautiful natural setting. 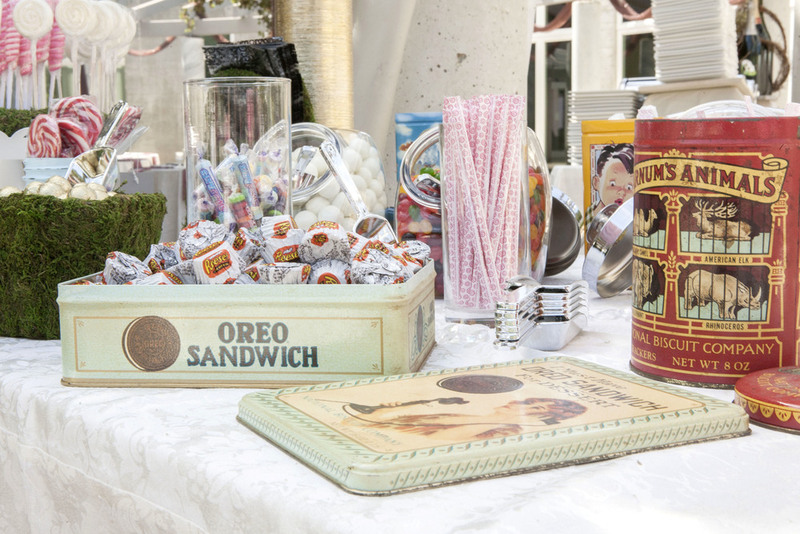 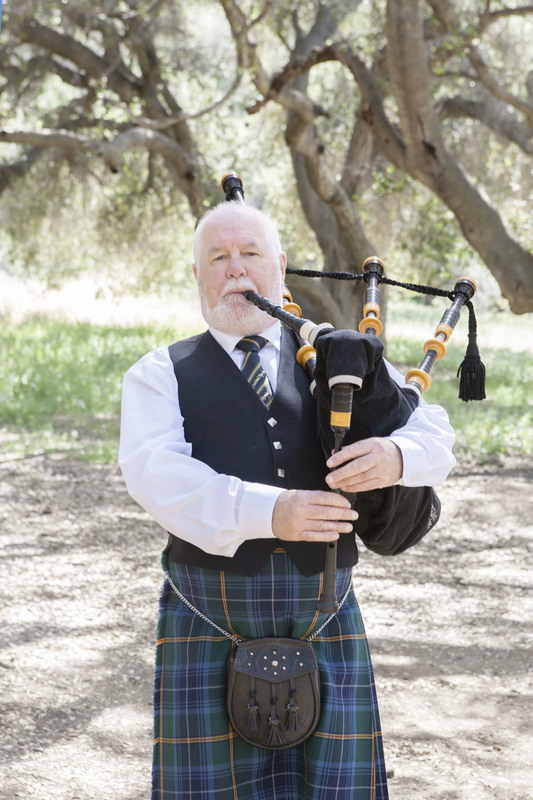 A piper welcomed the wedding party and a whimsical candy bar was presented for the guests to sample. 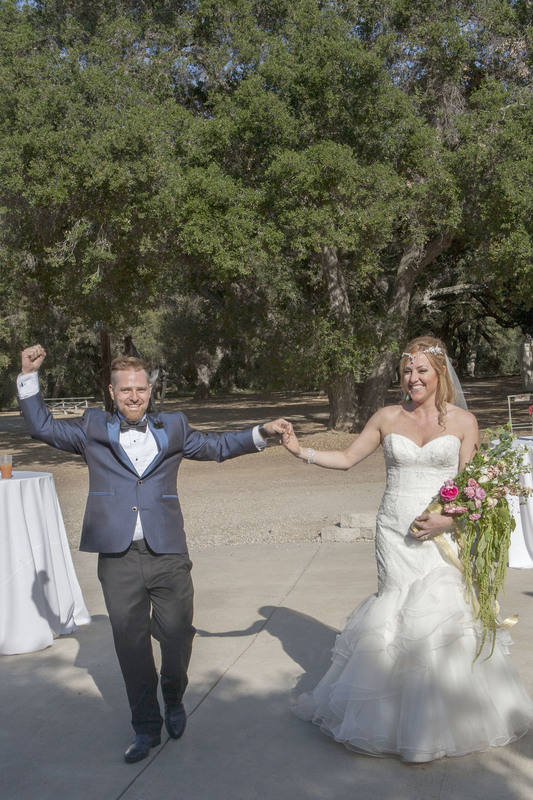 It was a truly lovely day!